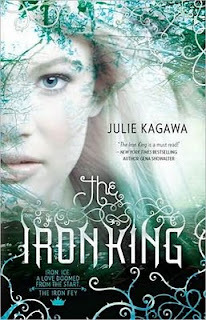 I just finished The Iron King, and when I say just, I mean I put the book down less that a minute ago, but I felt the need to write my review. 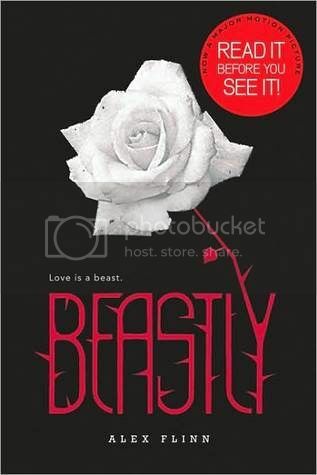 Controversial as it may be, I didn't like this book. I've heard nothing but good thing about it, so before embarking upon it's adventures I thought that I would love every page. Within the first 50 pages this was the case. I was intrigued by Megan's story, I enjoyed getting to know all the characters and most of all I love Ethan (Megan's half brother) and Megan's bond, but this quickly ended as soon as the fey world was reviled. 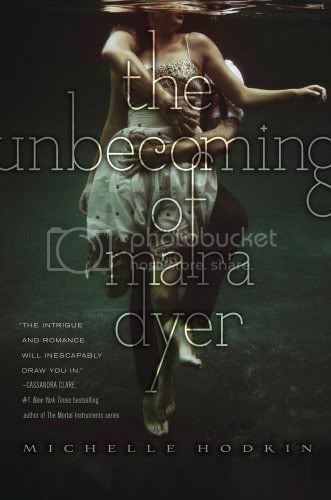 I'm not quite sure what happened here on out but my love for this book quickly fell away and I felt like I couldn't relate to the characters, I couldn't relate to the story and I felt like I had to force myself to keep plodding on through this book, until it was finally over. I know that this sounds harsh, and I can see how people could love this book, but for me I had no interest it in. I don't think it helped that I felt like I had read this story so many times before. For me this book felt like a cross between The Lion, the witch and the wardrobe, the never-ending story (believe me it felt never-ending) and any other mystical, fantasy fiction you can fill that void with. When I first picked up this book I imagined something rather original, and maybe this was my problem. Maybe a book relating to the fey world cannot be written without taking major influences from other stories. Overall this book was not for me. I'm not interested in Megan, I'm not interested in Ash, I'm not interested in reading any other books in this series. I felt that the story was like a broken recorded, over and over again, I as a reader was forced to watch as Meghan was caught, then rescued, caught, then rescued, and caught, then rescued once again, until the point where I wished that Meghan would never be rescued again so the story would come to an abrupt end. Unfortunately I've never been someone who can put a book down midway through, so even though 100 pages in I knew that this book was not for me, I had to continue until the end. And now it's over. 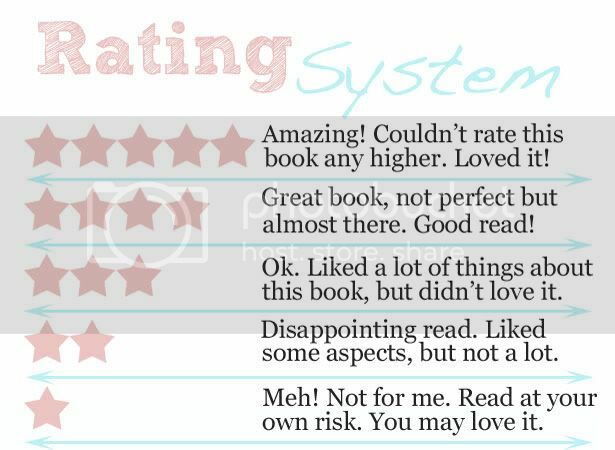 Though this is not the best review, don't let this put you off from reading The Iron King, you may find a story within it's pages that you adore. Personally, I just don't think I have enough imagination for Julie Kagawa.